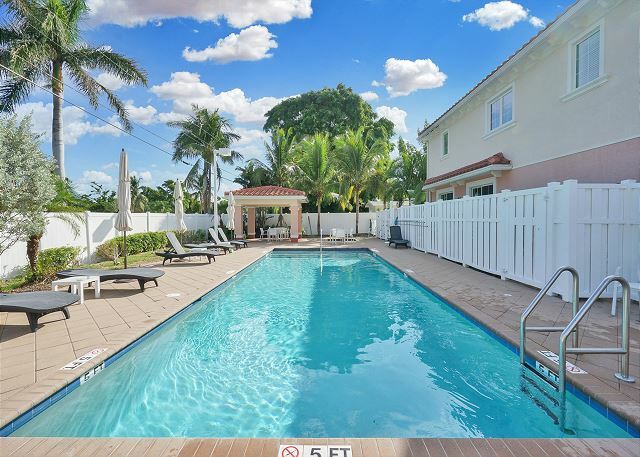 AFFINITY Oasis offers paradise with a newly renovated Pompano Beach home and heated private pool, ample parking and tropical landscaping. 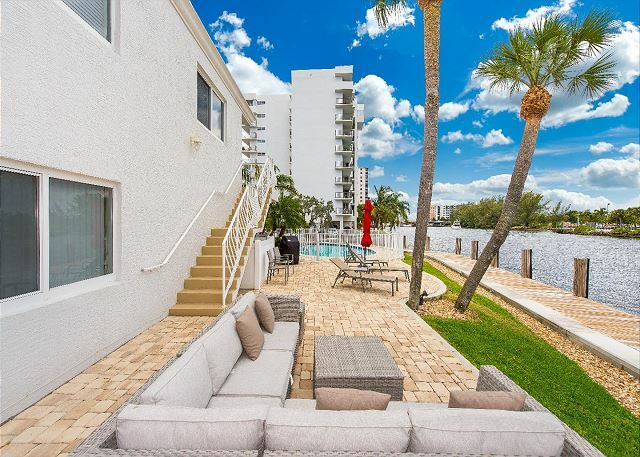 Dine al fresco under a large patio, walk or bike to the beach. Discover nearby shops and cafes. Call 1-833-4-AFFINITY. 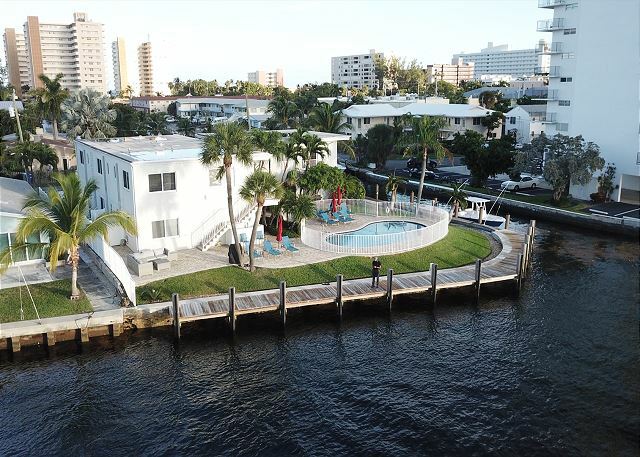 AFFINITY Robbins is where class meets comfort at this Pompano Beach retreat. Stylish furnishings and Italian flooring are found throughout. State-of-the-art granite kitchen is impressive. 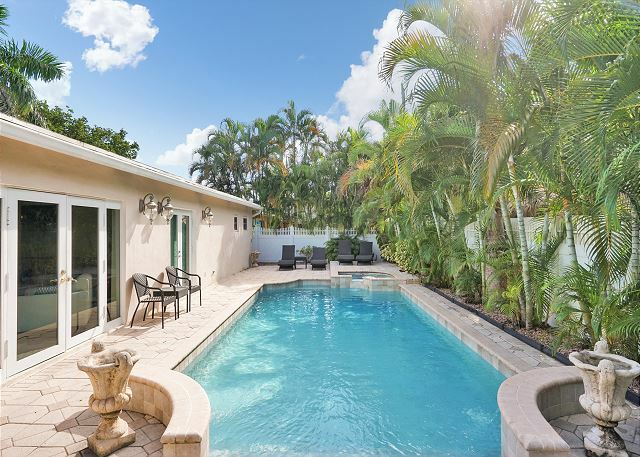 Soak up sun from your own private pool. Call 1-833-4-AFFINITY. 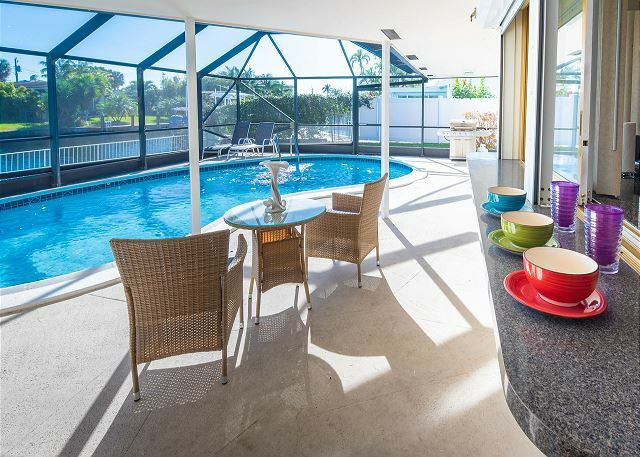 Bougainvilla - 3-Month Minimum Getaway Just 3 Blocks from the Beach! 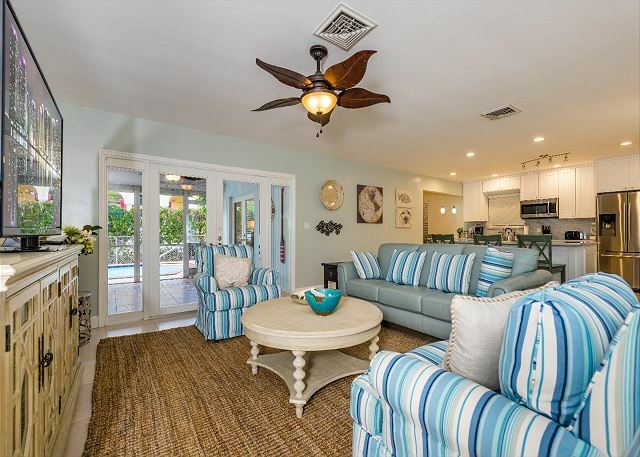 AFFINITY Bougainvilla is a charming private oasis with heated pool, steps from Lauderdale-By-The-Sea beach and great eateries. 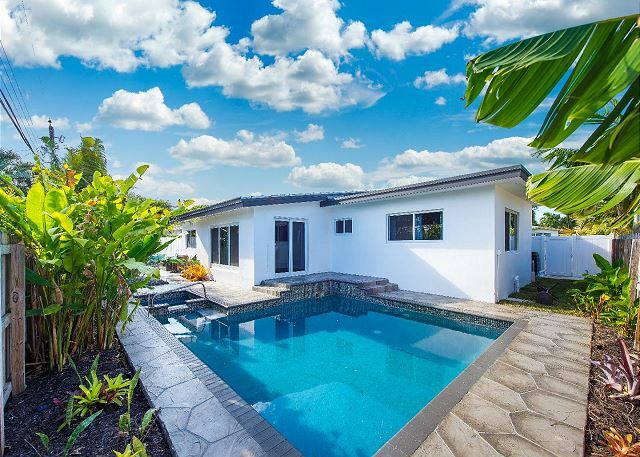 Ideal for corporate relocation or to escape the winter, this home offers 3-months minimum rental. Call 1-833-4-AFFINITY. Coral - Private Pool. Covered Patio. Steps to Waterway. Near Beach. AFFINITY Coral is a haven of relaxation nestled between the beach and the Waterway. Local restaurants, pubs and shops are a 2-minute drive away. Hit the sparkling pool or the beach just an eight-minute bike ride from your front door. Call 1-833-4-AFFINITY. AFFINITY Riverside Five is a sleek, modern waterfront condo offering amazing Intracoastal views from all rooms. 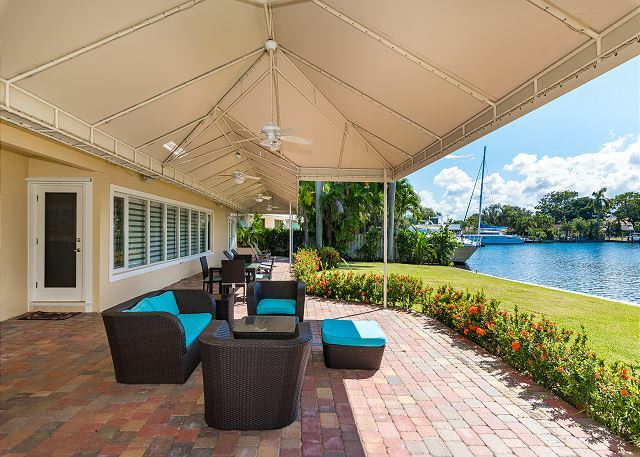 Relax on the patio or in the sparkling pool as yachts glide by or park your boat at the 24' dock for $50/night. Call 1-833-4-AFFINITY. AFFINITY Santa Barbara has a state-of-the-art kitchen, oversize master suite, new furnishings, and a fenced-in courtyard for privacy. 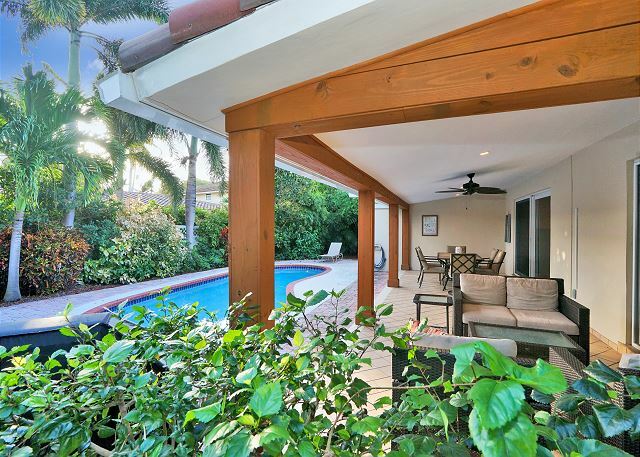 The gated community offers a pool, sundeck, and hot tub. Nightlife and beach are nearby. Call 1-833-4-AFFINITY. 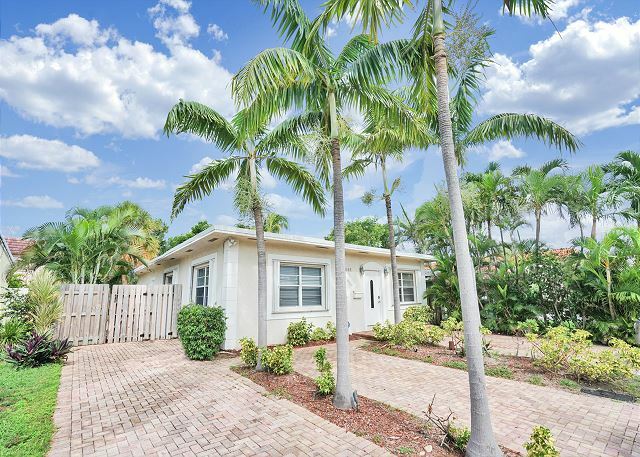 AFFINITY Waters Cove is a ranch-style waterfront pool home located in an ideal Pompano Beach neighborhood 1 mile to the beach, cafes, nightlife and free live music. Dock your boat at the 25' dock for only $50/night with water. Call 1-833-4-AFFINITY.